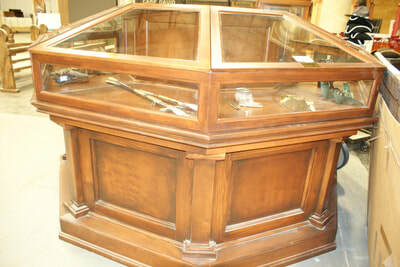 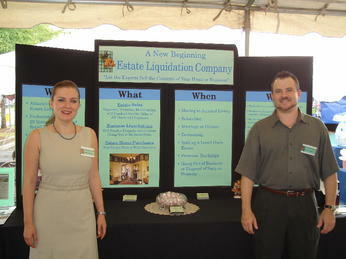 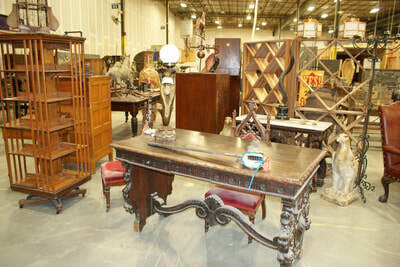 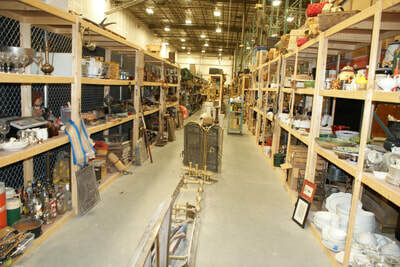 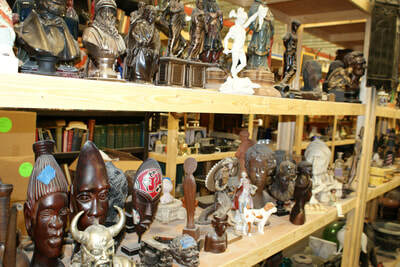 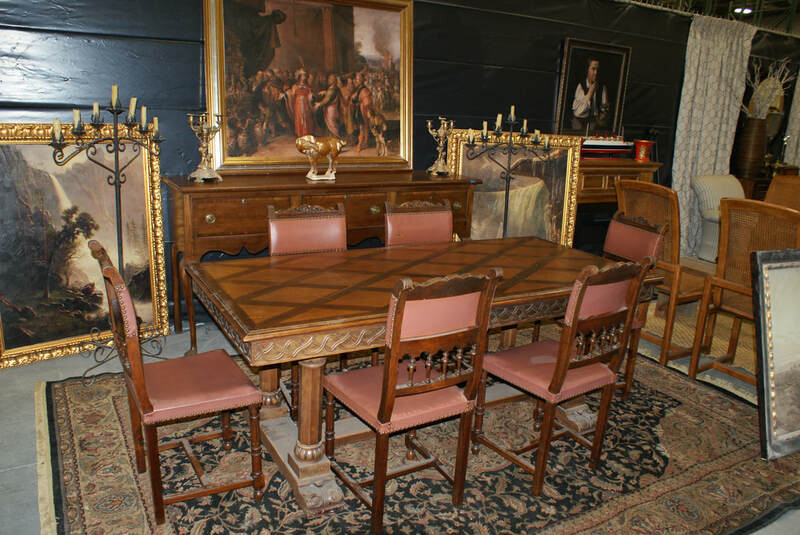 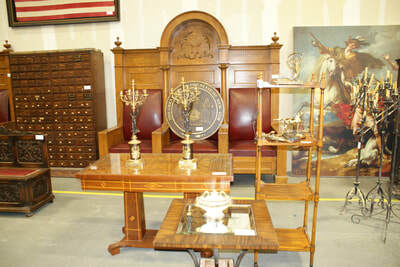 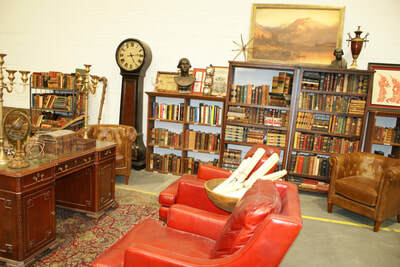 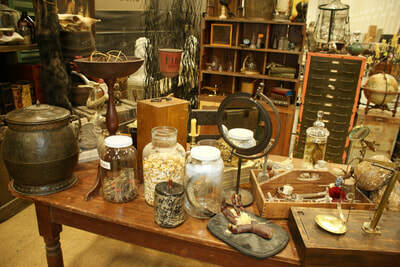 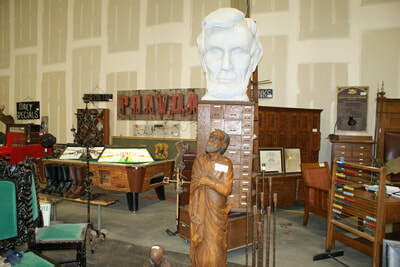 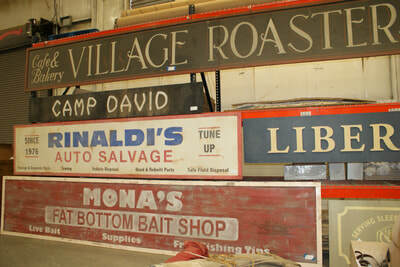 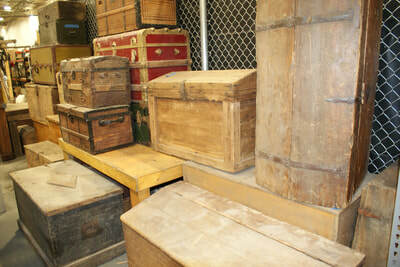 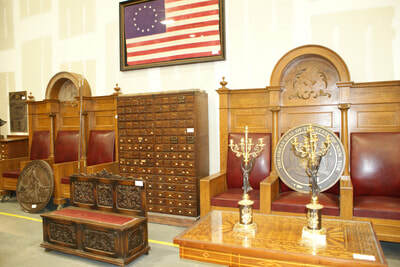 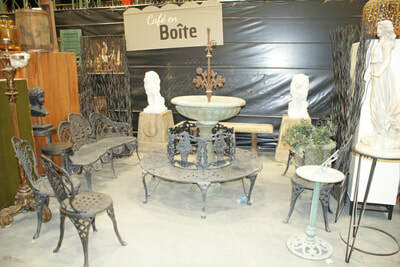 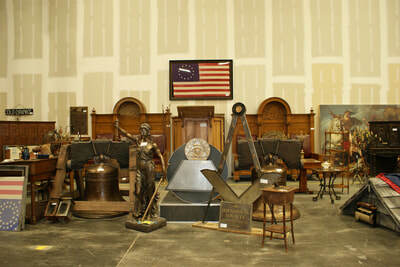 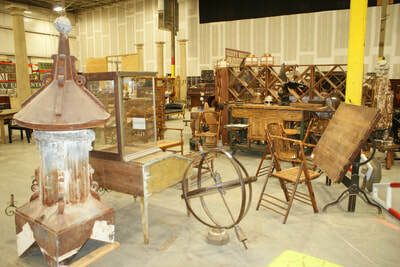 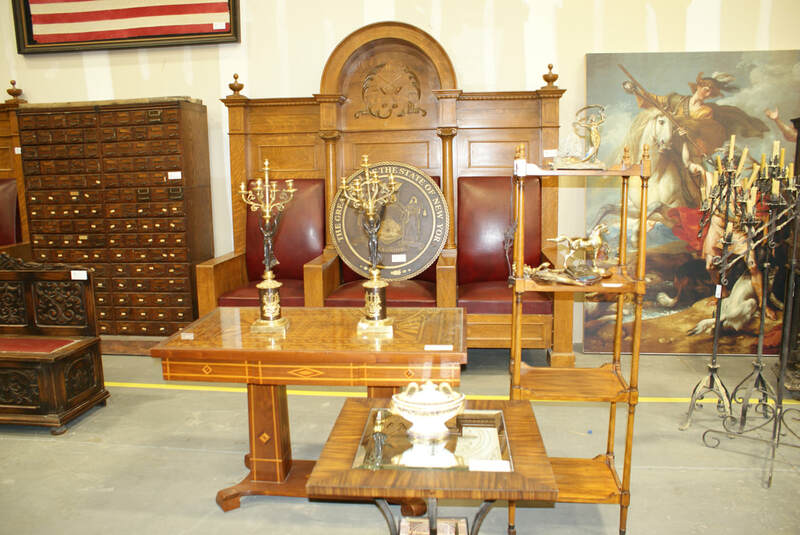 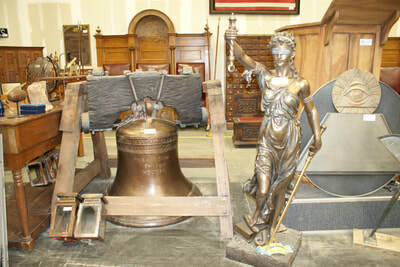 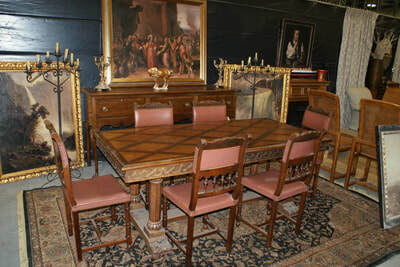 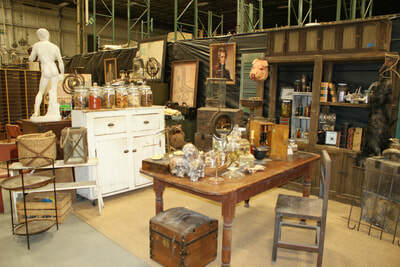 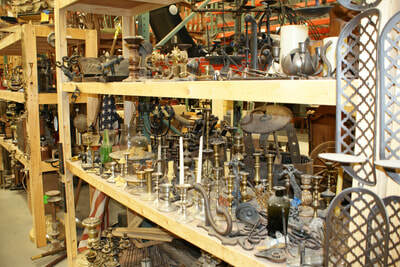 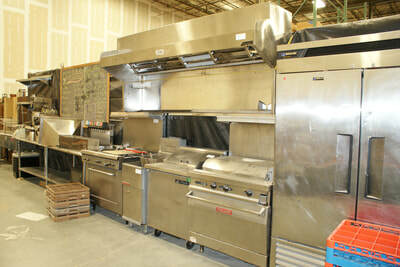 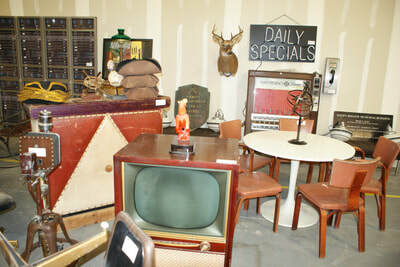 Atlanta's Leading Estate Sale and Business Liquidation Company with Thousands of Loyal Customers. 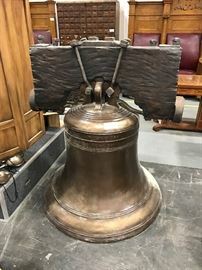 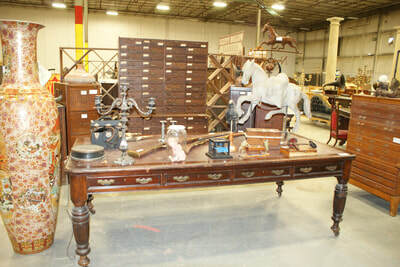 Specializing in Selling the Contents of Fine Homes, Luxury Estates, & Unique Collections including Fine Furniture, Antiques, Fine Art, Jewelry, Coins, Collectibles, Vehicles, Business Assets, and TV & Film Set Liquidations. 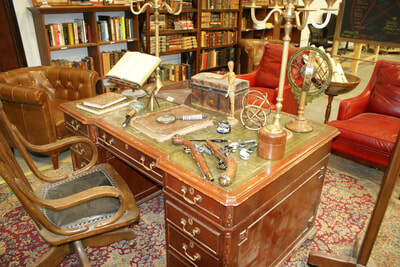 Trusted to Sell the Southeast's Finest Estates & Collections for Over 15 Years. 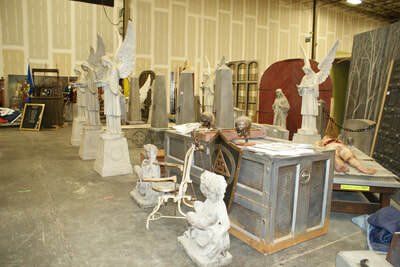 Production Assets of a Major Network Primetime TV Series. 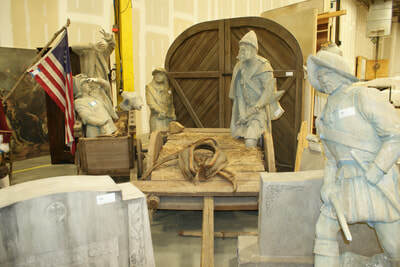 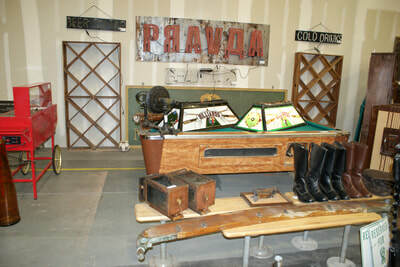 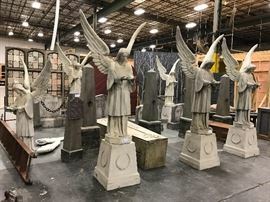 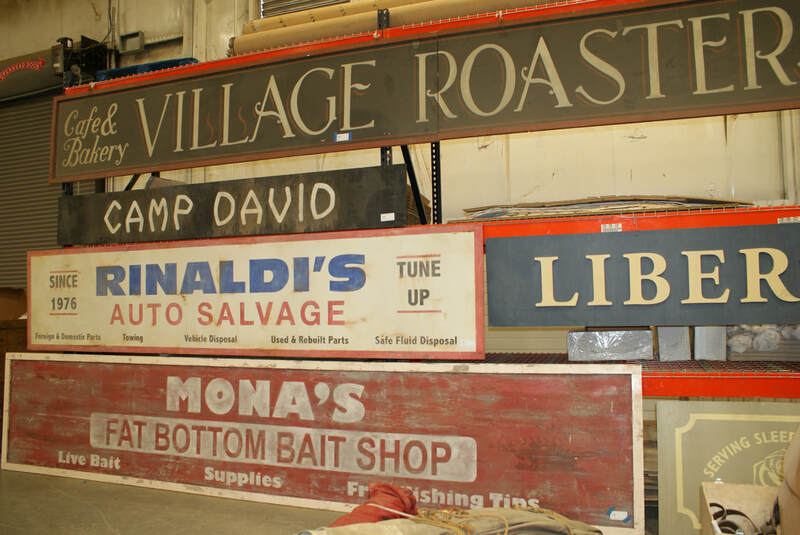 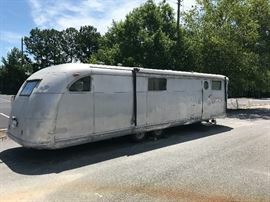 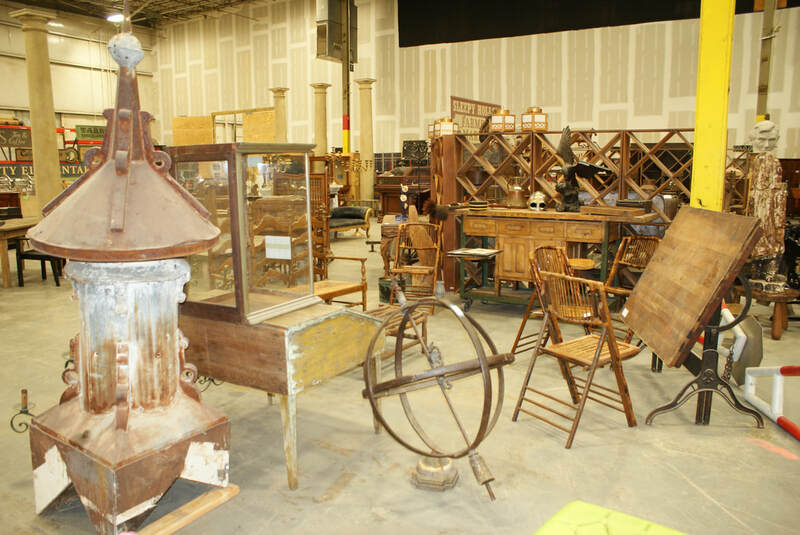 Thousands of items including Sets, Props, Furniture, Antiques, Airstream Camper and more from 4 seasons of this Popular TV Show will be sold in this once in a lifetime Estate Sale & Auction. 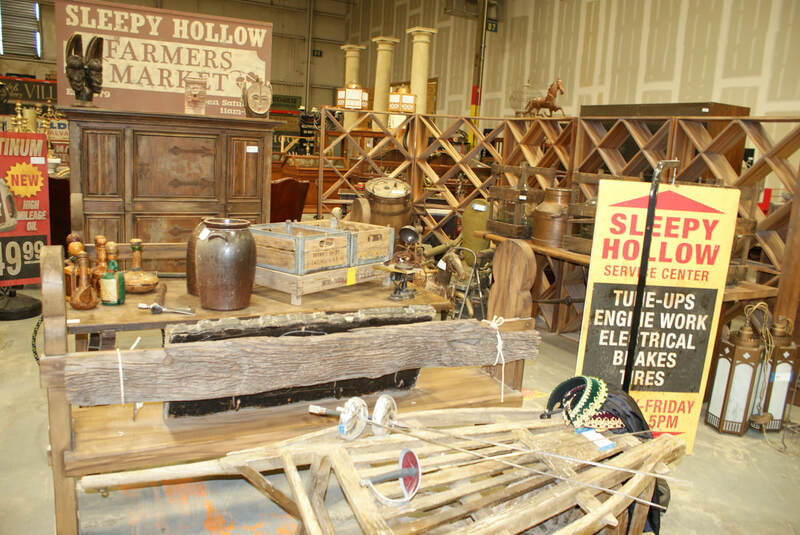 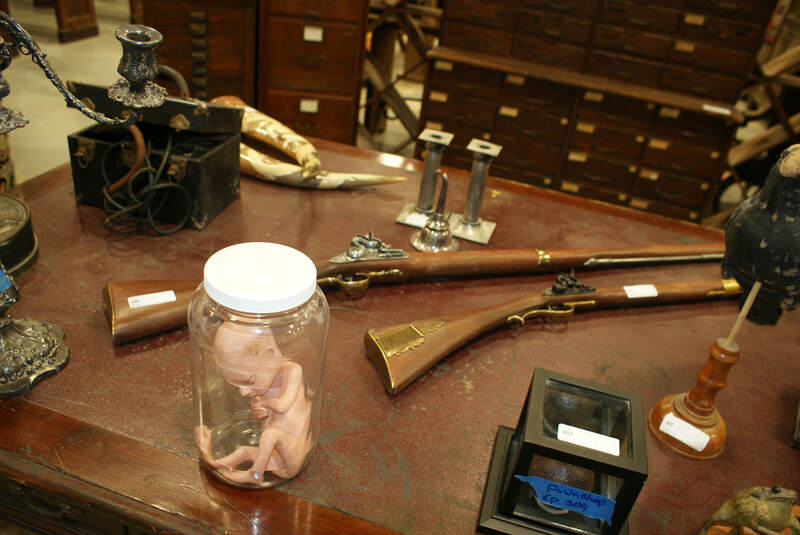 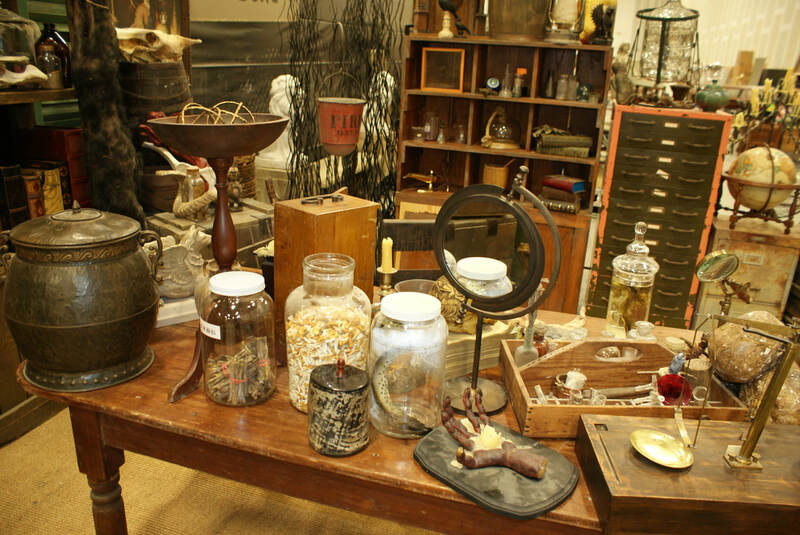 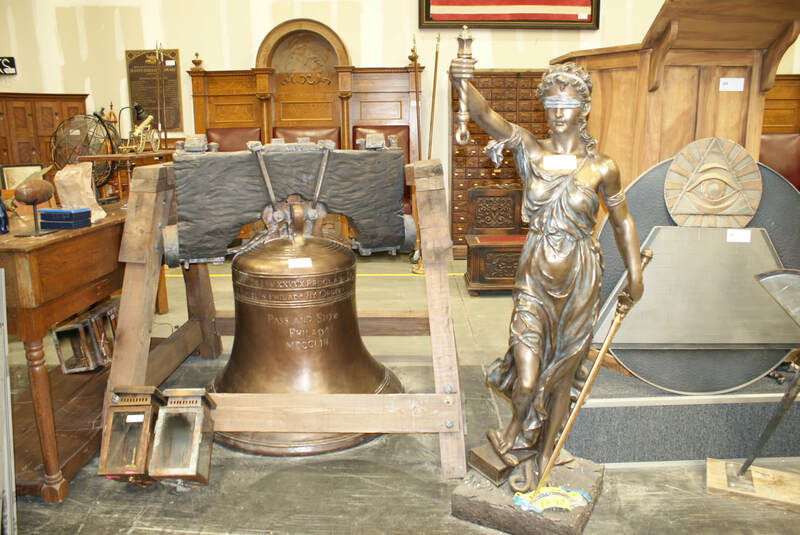 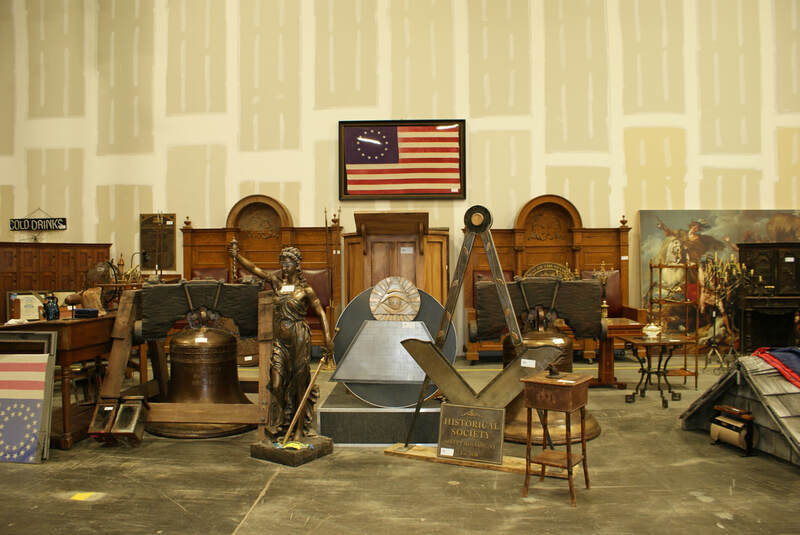 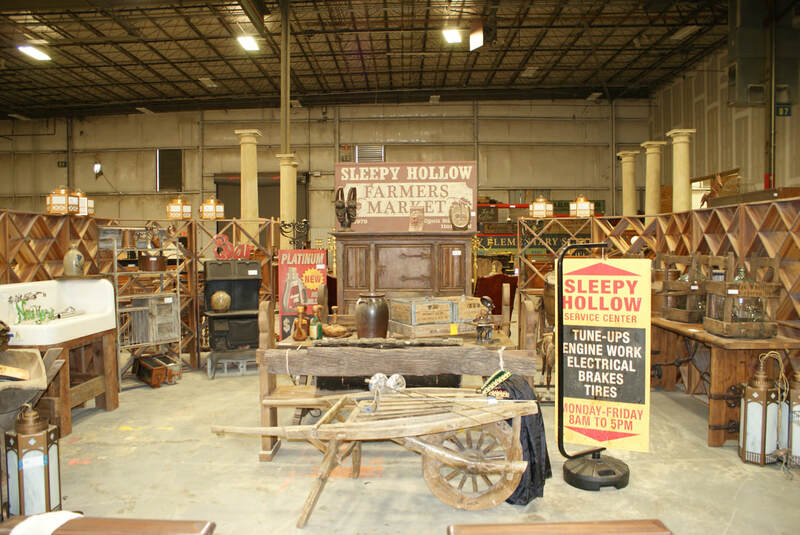 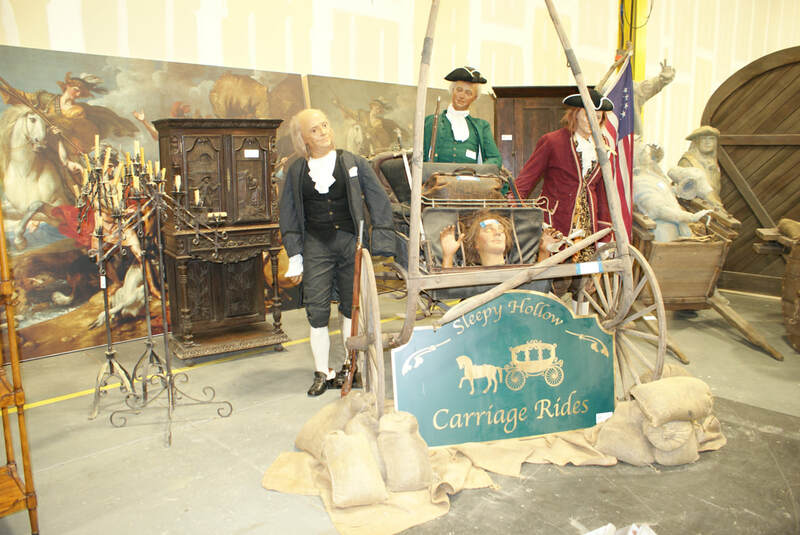 Over 40,000 sq feet filled with unique and one of a kind items, from a Bed of Nails to Massive Chandeliers, Fine Antiques to Ox Drawn Cart, and of course plenty of Coffins and other Spooky Items. 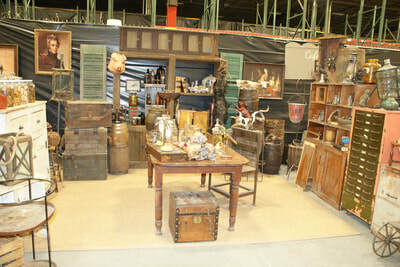 We are not allowed to tell you the name of the show, but if you play detective, you may be able to figure it out. Thursday 7/13/17: 10am-5pm Tag Sale (buy now) and Auction Preview! 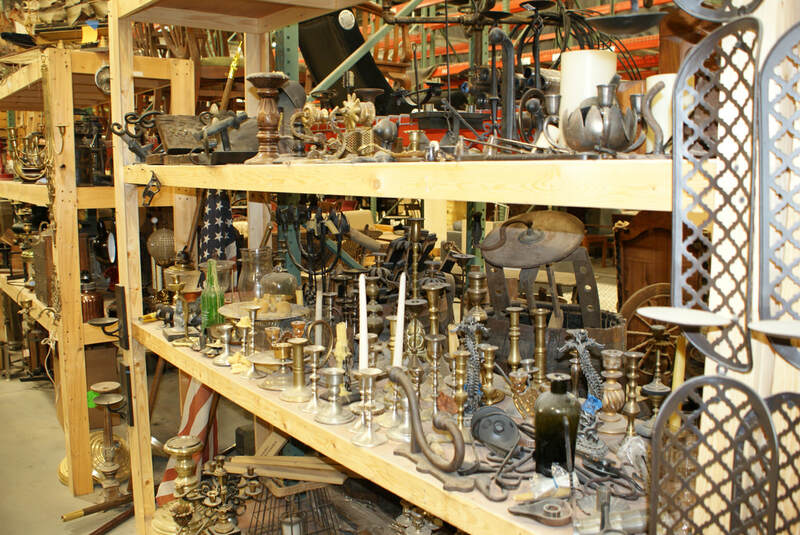 Friday 7/14/17: 10am-5pm Tag Sale (buy now) and Auction Preview! Or click the "Current Sales" tab at the top of the page. 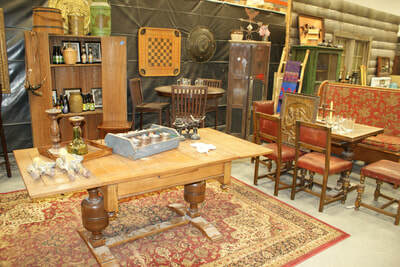 Below are just a few pictures of this incredible sale. 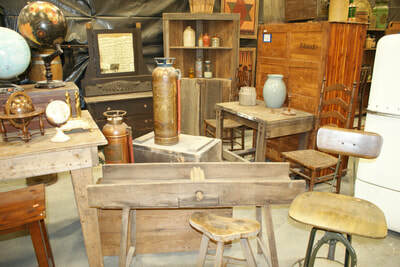 For a few hundred more pictures, click the link above or the "Current Sale" tab.